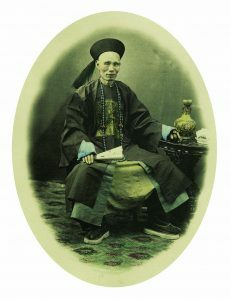 Qing Dynasty Shanghai: The Photographs of William Saunders features a selection of 35 to 40 original 19th-century albumen silver prints, many hand-colored, by William Saunders from the Stephan Loewentheil Historical Photography of China Collection, the largest holding of late Qing dynasty photographs of China in private hands. 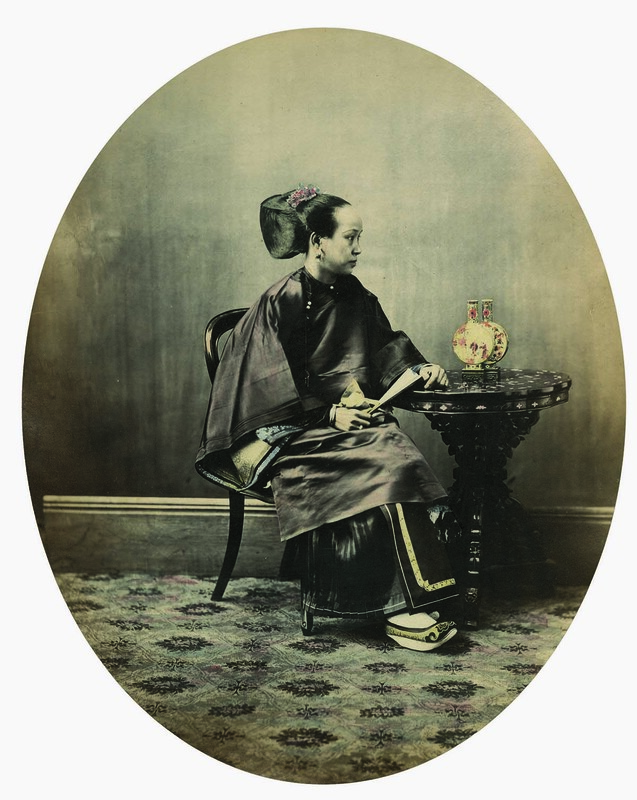 This is the first public exhibition devoted to Saunder’s photography. Saunders occupies a distinguished place in the history of photography for the exceptional body of work he produced in Shanghai during the late Qing dynasty. 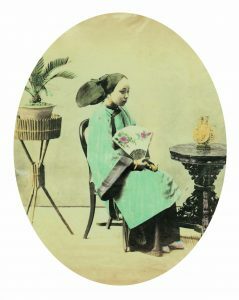 For over 25 years, Saunders operated Shanghai’s leading photographic studio, adjacent to the Astor House Hotel, a center of social activity on the Bund in the 19th century. 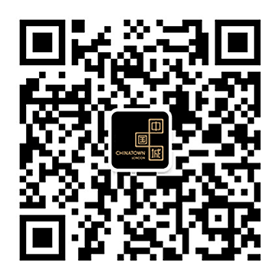 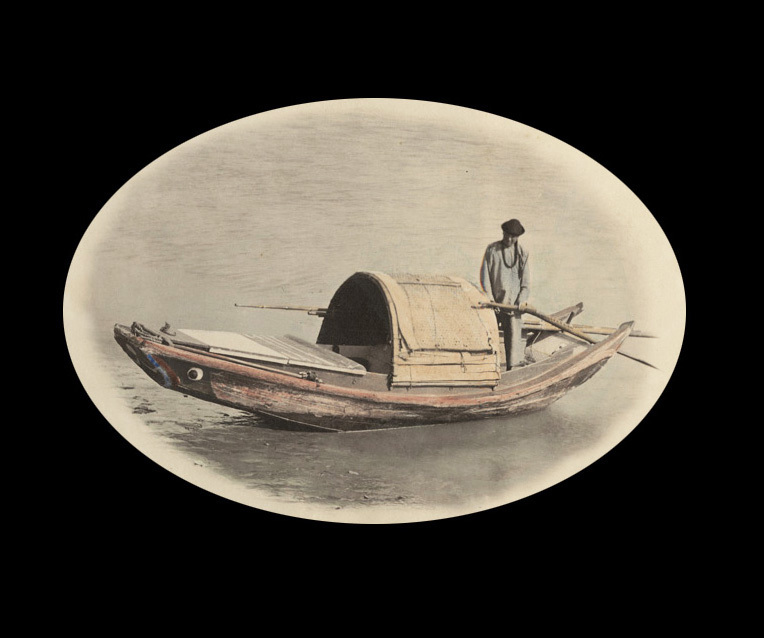 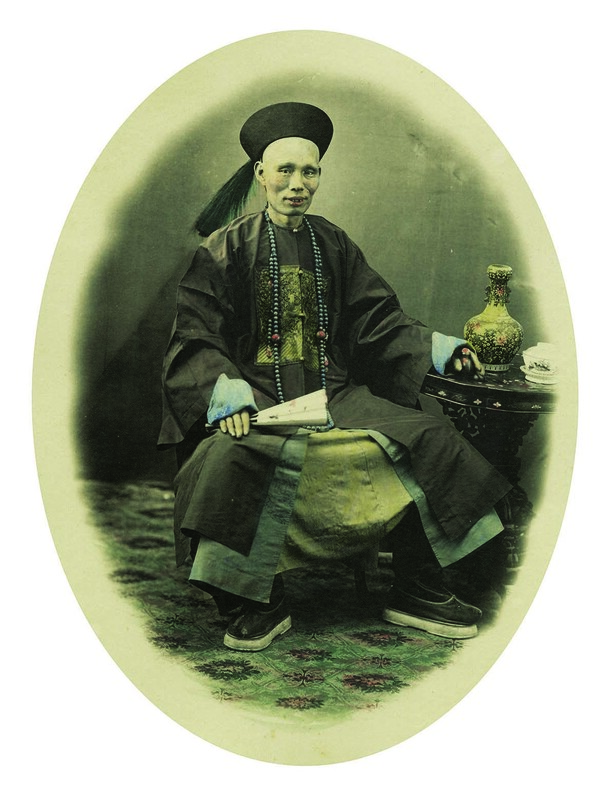 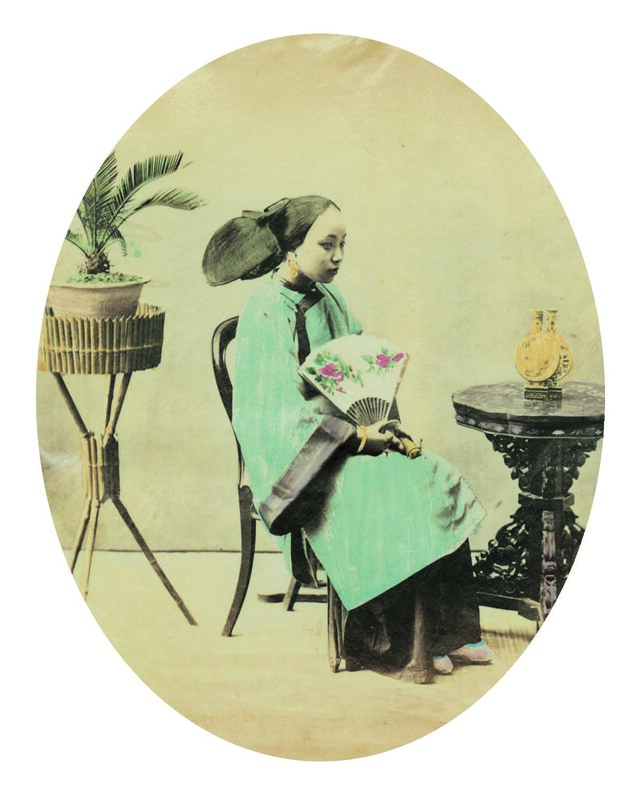 Saunders’s images are an unrivaled photographic resource for the study of life in late Qing dynasty Shanghai.